Very pretty card. Hmm. Does that Daisy Lane work with the Daisy punch? Sorry you had such a long day, but happy that you made it it time! Enjoy today, and keep us posted! Yes ma’am it does. AND – there’s a new MEDIUM Daisy Punch, too!! Whoo-hoo! Thanks, Julie! Yep! It does. And with the NEW Medium Daisy Punch!! Break a leg and you’ve got this girl! Have a wonderful, fun filled week-end. 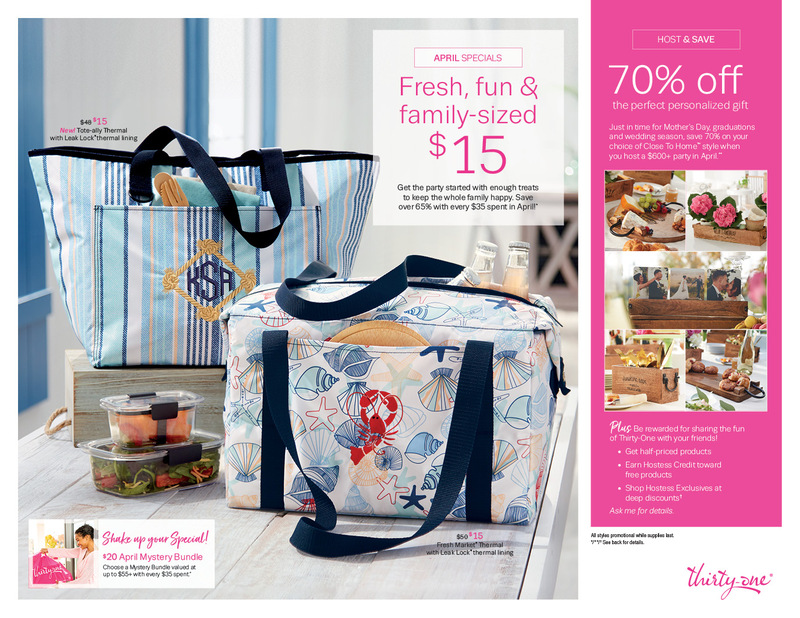 Can’t wait to see the sneak peeks and the new catalog! Good luck today! I know you’ll do great! Just take a couple of deep breaths before you start your demonstration. Looking forward to more pictures from Onstage. Your toes can stand it! I’ve watched you for a long time, and have not the teeniest doubt!!! Love your card Mary. I am sure your presentation will be great! Have a great time at Onstage!! I can’t wait to get that catalog in my hands!! I know we will be able to see that catalog online on Monday but that is no substitute for the real thing. I was thinking since you are working in MD, you would have gone to the Atlantic City, NJ OnStage today and I would have had the chance to meet you. I see by your post, you are in NC; maybe next time, though. This was my first event, and there was a lot of excitement there. I am sure your presentation was great! Such a lovely card – I think this is the best use of a doily I have ever seen! So clever to layer it over a scallop circle! Perfect! Thanks so much for playing at Sunday Stamps!